CatLab’s Quizted game is quiz game which can be played either as a single player or at parties. You don’t need any specific devices; all you need is a screen and a stable internet connection. There are a default set of questions linked to the game, but you can create your own question packs and categories for yourself. Or you can share them with other players if you decide to publish your question packs on the community page. Do you want questions about games, dinosaurs, cats, quantum physics, rock songs through the ages or something completely different? It is all possible! If you want them added you can either look for a question pack to install or create them yourself. Quizted will be launched late 2014. 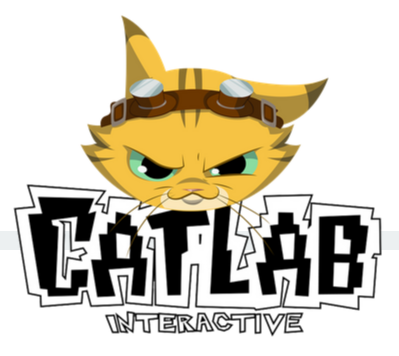 For this one time, curiosity won’t burn the cat, so go check out CatLab’s amazing new website to find all the information you want! 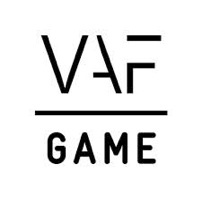 And be sure to check out the game for yourself this weekend in the Game Zone at FACTS!